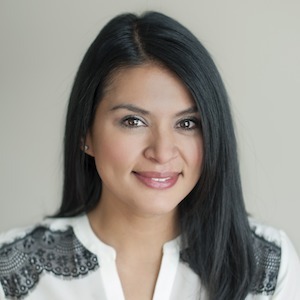 A life-long Chicagoan and born into a long line of realtors, Maria studied Public Relations and Marketing at Columbia College of Chicago before beginning her own real estate career. With over a decade of corporate and real estate experience, Maria prides herself on her ability to build strong relationships with her clients and to make sure they feel comfortable with what may be their largest personal transaction. Maria - who is also fluent in Spanish - brings enthusiasm and an amazing skill set to the Brad Lippitz Group, and she has proven to be a valuable member of the team. With vast knowledge of the City’s neighborhoods and suburbs, Maria offers her clients a depth of insight into the market conditions of each area.